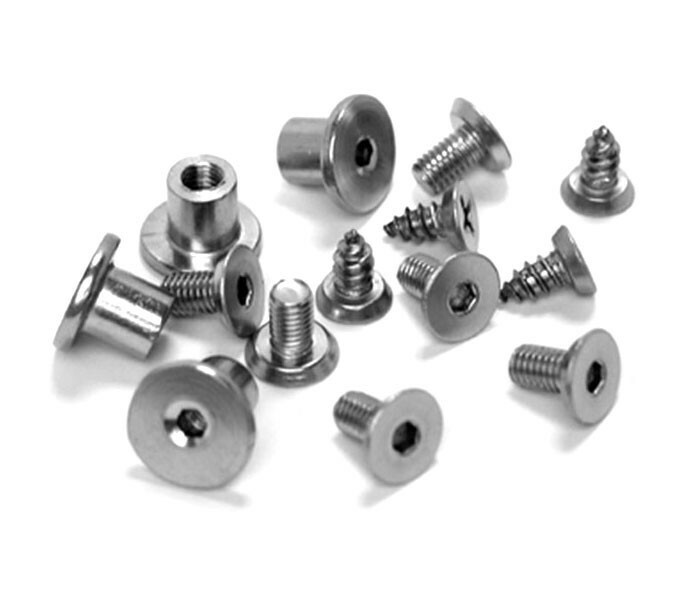 These cubicle hinge screws and bolt-through fixings are the perfect choice for those in pursuit of toilet cubicle fittings for 13mm board. Manufactured from grade 316 stainless steel, this product is ideal for use in wet areas such as bathroom facilities. 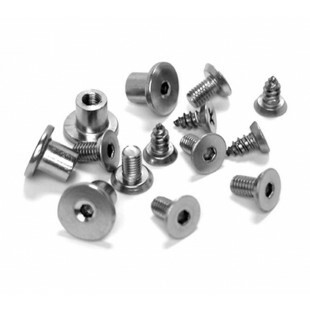 Each pack includes four undercut and countersunk cubicle hinge screws, eight M5 x 100mm countersunk bolts and eight M5 T-nuts required for fitting one pair of T100S or T110SM hinges. The hinges are also available to order separately if required.